There's no ocean in Orlando, but the city lures spring breakers all the same for its heady mix of thrill rides, water parks, and nightlife. 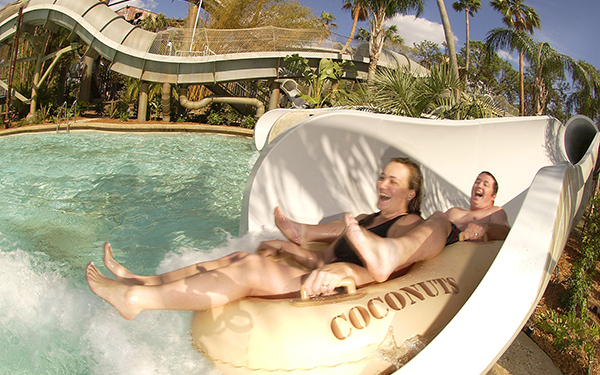 Spend a day among the dolphins, tropical fish, and exotic birds at Discovery Cove Orlando. Snorkel among stingrays off sandy manmade beaches, touch a dolphin during a water interaction, and partake of an unlimited all-day buffet with breakfast, lunch, unlimited snacks, and beer and wine included in the price. Prices in March start at $259. What Orlando lacks in Florida oceanfront it makes up for in water parks. And Disney's Typhoon Lagoon is the best of the bunch, with a wave pool where you can take surf lessons and a "coral reef" for snorkeling among leopard sharks and stingrays. Of course, you'll also find the usual waterslide thrills. For candy-colored boat drinks alfresco, brave the tourist crowds and tacky shops of International Drive to hit Bahama Breeze Island Grill's happening patio. Try a Goombay Smash -- a Bahamian favorite with a mix of rums and tropical juices -- or a Painkiller, with its potent mix of cream of coconut, dark rum, and pineapple and orange. Drinks range $7-$9. 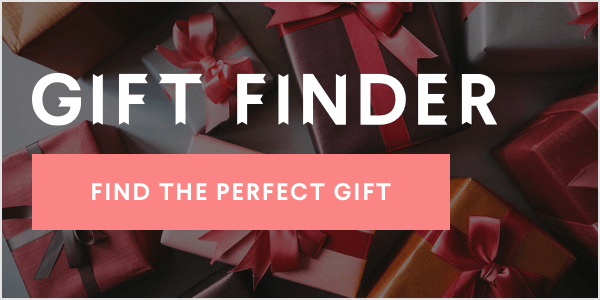 Forget trying to find the next best thing - you're here! Spring Break in Orlando is as close as you can get to the neon-lit, ambient-music-playing, character-encountering epicenter of the theme park universe. And not only can you divide nearly every waking minute between the four Disney parks here, there's of course also Universal, SeaWorld and countless other piggybacking attractions -- think Gatorland and Legoland in nearby Winter Haven –- too. The terrace at Ember bar and restaurant is downtown's largest -- and certainly one of its scene-iest -- for soaking up the sun. Weekend nights here morph into an outdoor cocktail party of sorts, but people come just as much for the food, with tasty flatbreads, sliders, and salads on the menu. Travel writer Terry Ward called downtown Orlando home for many years. Springtime in the city has always been her favorite for a kayak session at Wekiwa Springs State Park, with its crystal clear waters and resident alligators. Terry has covered Florida travel for AOL Travel for many years.